Team IronGuate’s participation in the Marathon des Sables has a noble purpose, as they are running to raise awareness and funds for a charity. They hope to be an inspiration for the children of the Guatemaltecos Extraordinarios Association and to encourage other athletes to run for charities addressing the needs of underprivileged children in Guatemala. Team IronGuate will participate in the thirty-first edition of the Marathon des Sables in the Sahara, which will be held from April 8 to the 18th, 2016. 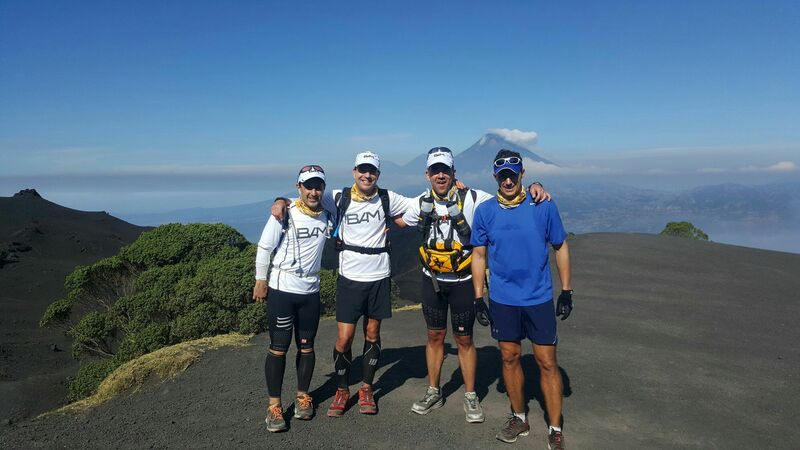 Close to 1,300 runners from all over the world will participate, including the Guatemalan team IronGuate (http://www.ironguate.com) represented by: Gabriel Biguria, Fausto Chicas, Rodolfo Castillo and Juan Francisco Abril, entrepreneurs and endurance athletes. For six days, the participants will cover over 250 km, equivalent to almost 6 marathons, in temperatures ranging between 30 and 40 degrees during the day and 10 to 14 degrees Celsius overnight. The team’s strategy is essential to finalize over the expected time, as they can only make stops at the few water supply stations located throughout each circuit. In order to validate their participation, three of the team members must complete the race; however, each member is recorded as an individual in the general ranking. To date, eight Guatemalans have participated in this race and for the second time, Guatemala will be represented as a team. As part of their training, the Guatemalans have climbed several volcanoes and have done run sessions in the warm regions of Zacapa and Escuintla to gain strength and get used to the high temperatures of the Sahara. Team IronGuate’s participation has a noble purpose, as they are running to raise awareness and funds for a charity. They hope their hard work and perseverance to achieve the goal of finishing the Marathon Des Sables, will be an inspiration for the children and youth of the Guatemaltecos Extraordinarios Association (http://guatemaltecosextraordinarios.org/), and to encourage other Guatemalan athletes to run for charities addressing the needs of underprivileged children. The philosophy of Banco Agromercantil (BAM) (http://www.bam.com.gt) is reflected by participating as an official sponsor of Team IronGuate and reaffirms its commitment towards the promotion of sports in Guatemalan culture and society. 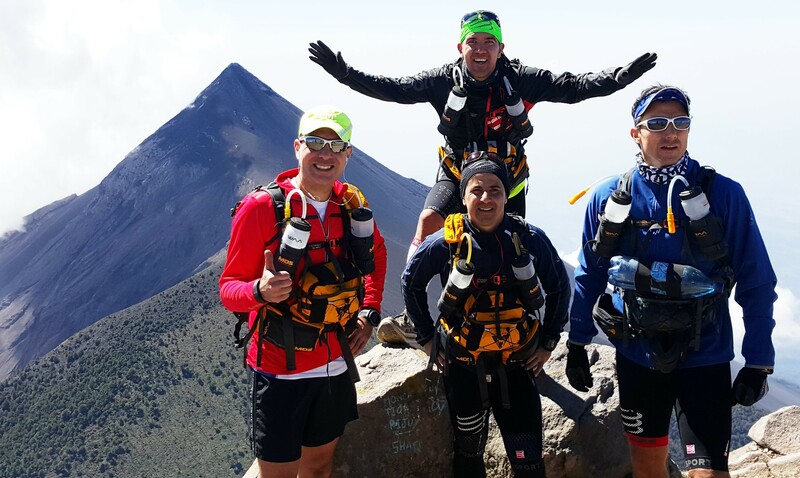 Four friends from beautiful Guatemala, all entrepreneurs and Ironman triathlon finishers, documenting their journey to conquer the Marathon des Sables and to promote their cause to help at-risk children from Guatemala. 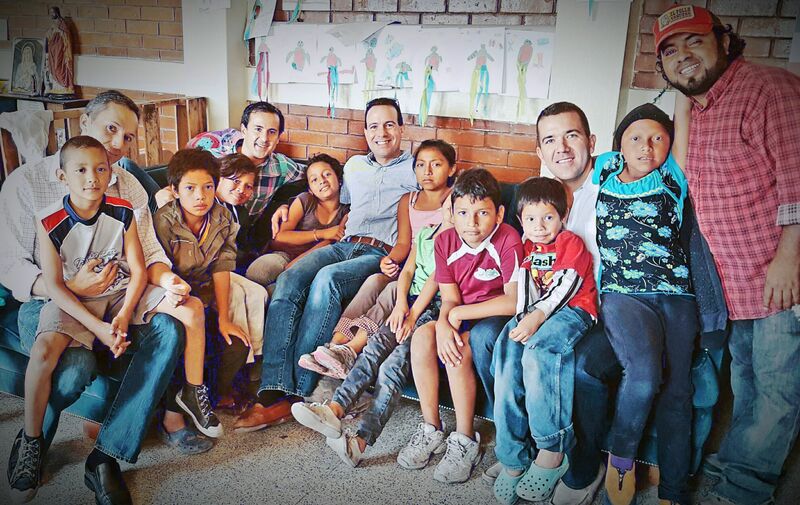 This association provides hope and opportunities for at-risk youth and their families, living in extreme conditions in Guatemala City. Many of these youth with great potential, are seen as a challenged cause and neglected by our society, due to their limited options for development and involuntary/forced involvement in gangs, drugs, etc. BAM is one of the leading and most innovative banks in Guatemala. BAM provides innovative services such as BAMApp Bamnet and services that have 24-hour availability. In the last five years, BAM has increased its service points from 84 to 220 agencies across the country, allowing it to serve more than one million customers with financial solutions and quality services.